Back when Russ Shaw founded Tech London Advocates (TLA) five years ago, people asked him whether London even had the capacity to cultivate a vibrant technology scene. Needless to say, no one asks him that question now. It’s amazing just how much the technology sector in London has evolved over the last five years alone. Starship Technologies, which has itself grown from a small-time start-up to the world’s leading autonomous robot delivery company, is testament to this. Liberty recently joined Starship at a special event to celebrate TLA’s 5th birthday. 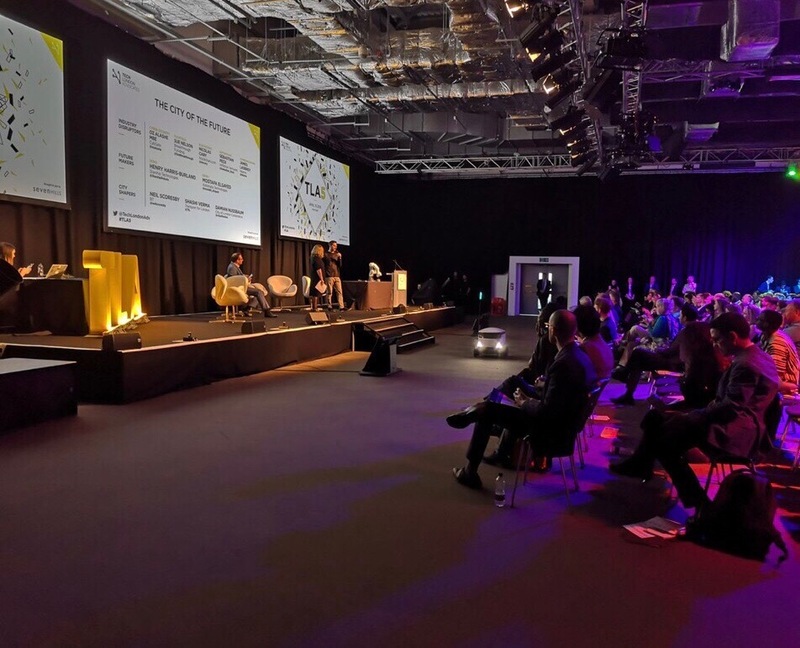 Starship gave a demo of their very cute delivery robot while the company’s VP of Marketing, Henry Harris-Burland, addressed an audience made up of leading figures from the London technology scene across sectors including cyber security, robotics and AI. Henry explained why maintaining and developing social acceptance for disruptive technology will be key to the overall success of London’s tech scene in the near future. This is a view echoed by responses to the latest TLA Future of London Tech survey, in which over a third (34%) of respondents said that they believe AI and robotics will define the success of emerging tech in London within the next five years. London, and by extension the UK, is clearly playing a leading role on the disruptive stage, and the onus is on everyone involved to make sure that the city remains competitive and steps up its innovation game. Companies like Starship are certainly shining examples for smaller start-ups who are getting their feet off the ground in the capital.